Just like Auto Insurance, businesses require coverage to protect their cars, trucks and fleet. If you are a business owner whose company has automobiles or trucks, our agents can help you find the right coverage that meets your budget. 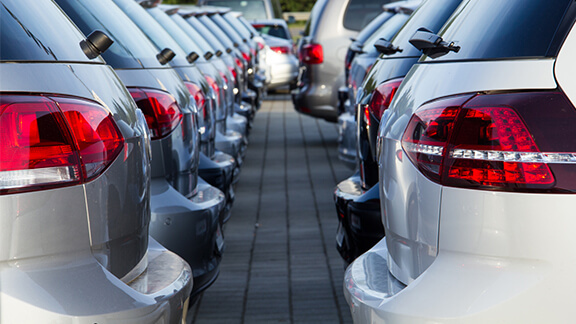 The commercial auto coverage needed for your business will depend on the types and uses of the vehicle you are using. Our agents will gather detailed information regarding how you use vehicles, who will be driving them and if employees will be driving their own personal cars for business purposes. We can help you find you the right commercial auto coverage that meets your needs. 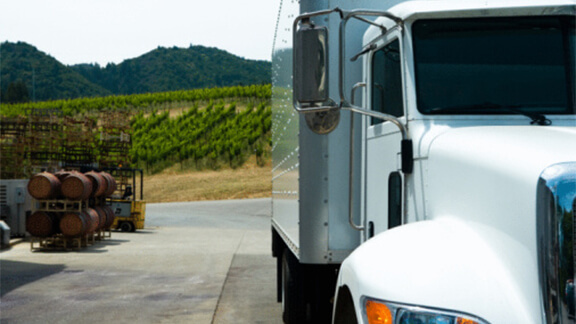 Call us or request a quote online to learn more about your options and get a commercial auto insurance quote today.